8 years! 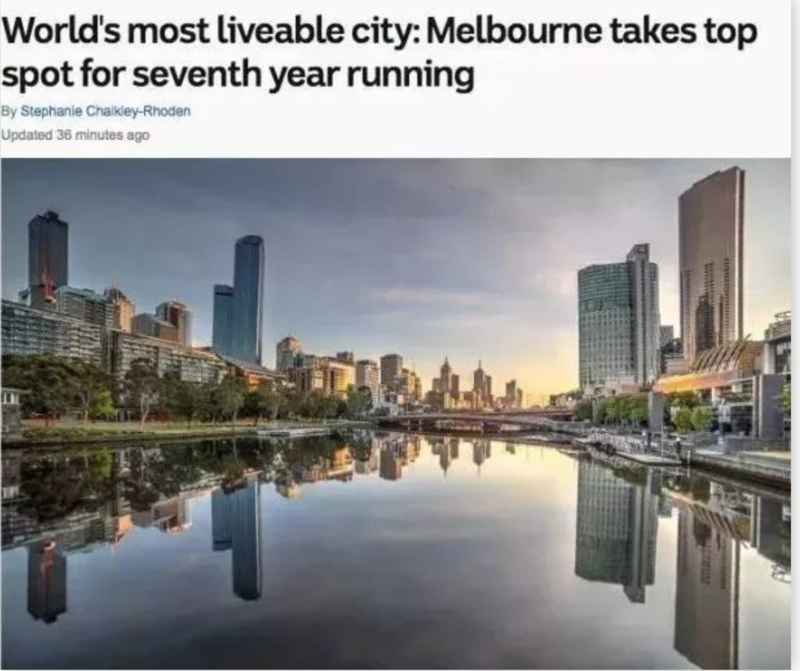 For the first time in Melbourne, the “world’s most liveable city”! These are the ten “Chinese-style buying” misunderstandings you should avoid when investing in Australian real estate! Heavy! 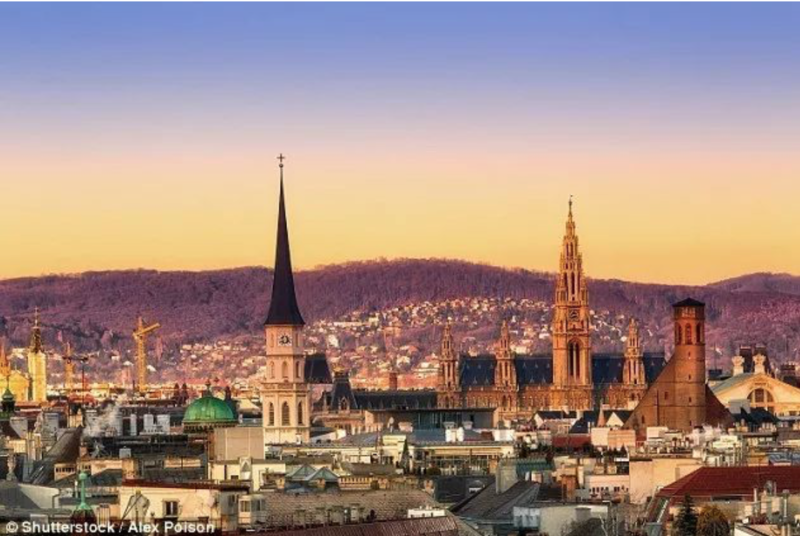 New Zealand Amendment Act restricts foreigners from buying homes! 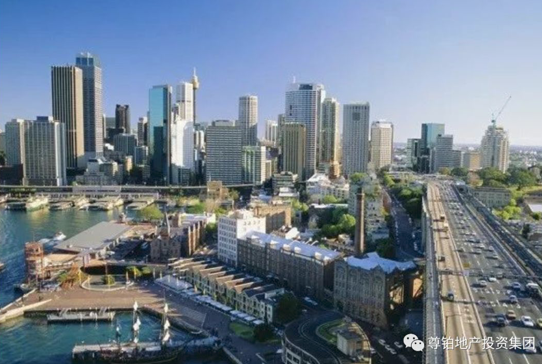 A large number of Chinese buyers have stopped, and Australian status has not been affected. 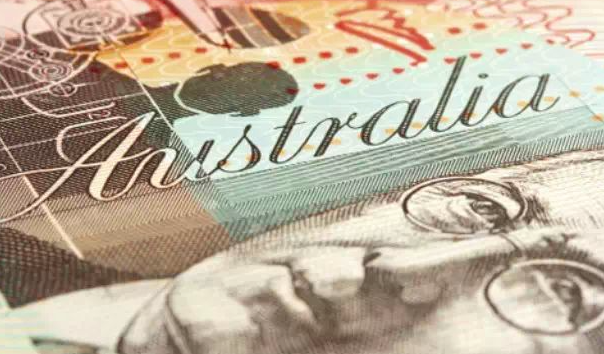 For the first time, Victoria has surpassed NSW and become the Australian economy NO.1! The real estate industry contributed a lot! How good is Melbourne, which has been ranked as the world’s most livable city for seven consecutive years? 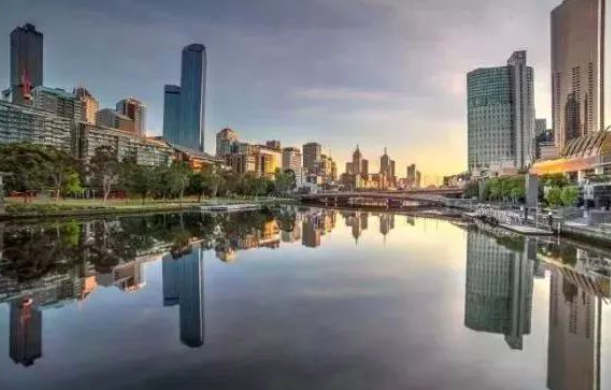 Selected by the authority "Economist" The world's most livable city ranking Melbourne from 2011-2017 Winning the championship for seven consecutive years! Next, after 80, hold up the apartment market for ten years! Now investing in Australia’s large and medium-sized units is waiting to collect money! 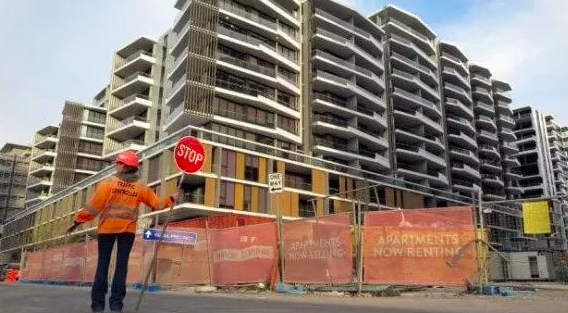 This is why countless people are keen to invest in Australia! The real estate transparency index is second in the world, and the return on investment is amazing! Planning an investment immigration to Australia? You must understand Australia’s five major industries with global status! The Australian newspaper reported. 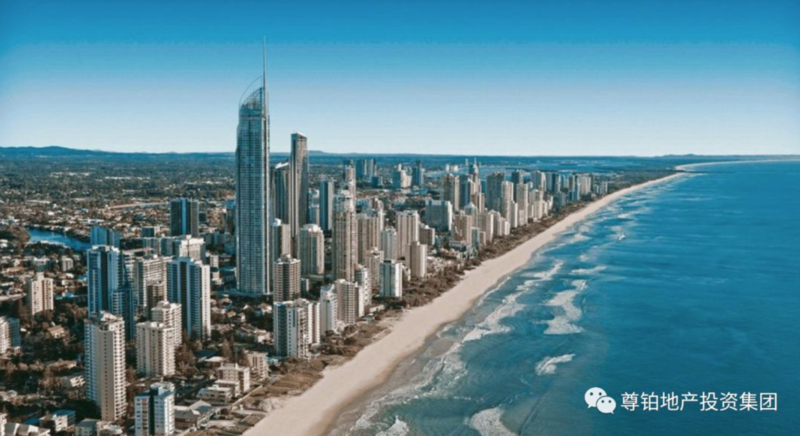 The data shows that the depreciation of the renminbi may prompt Chinese citizens to invest more in offshore assets such as Australian real estate in order to hedge against devaluation risks.